Our congressional resources can assist your office in effectively communicating about ARPA-E. From the Agency’s history and mission to its successes and impact, here you can find information and graphics to educate your colleagues, constituents, and other stakeholders about ARPA-E. If we can provide any additional information or help coordinate a public event or meeting between an awardee and your office, please contact our Assistant Director of External Affairs, Peder Maarbjerg. 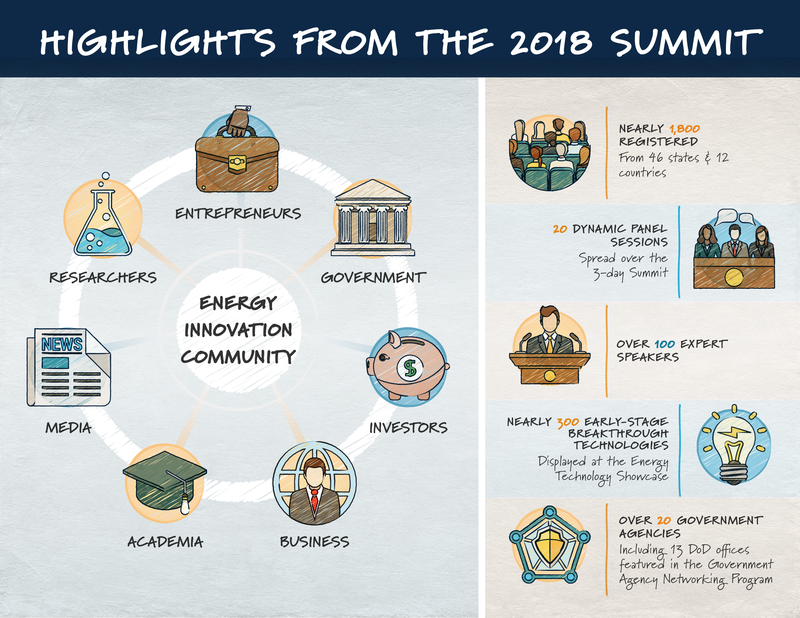 How is ARPA-E changing the U.S. energy landscape?